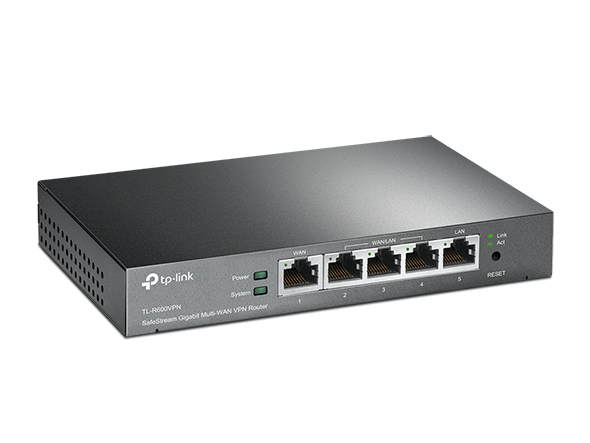 TL-R600VPN, TP-LINK's SafeStream Gigabit Broadband VPN Router, supports Gigabit Ethernet connections on both WAN and LAN ports which guarantee high-speed wired connectivity. 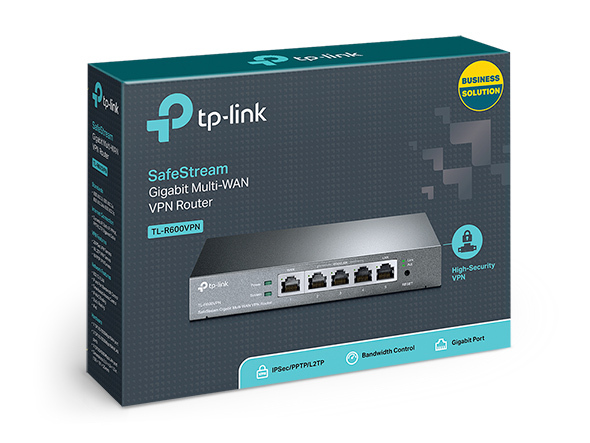 What’s more, it integrates multiple VPN protocols, high-security and high-performance VPN capabilities, which enable employees’ remote connections to their main offices as secure as if they were in the main office. 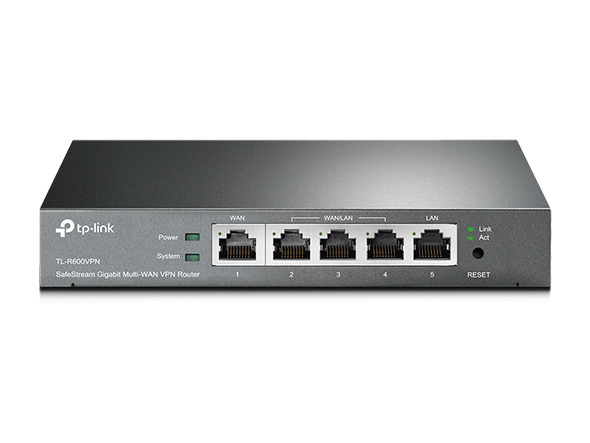 Besides, TL-R600VPN’s abundant security strategies such as SPI Firewall, DoS Defense and IP-MAC Binding help protect your network against most known attacks. 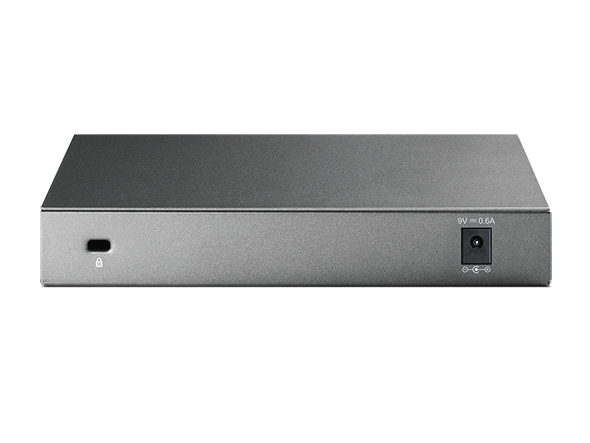 TL-R600VPN is an ideal partner for small offices, which need cost-effective and reliable VPN solutions. Professional lightning protection technology1 is designed to prevent electrical surges from penetrating the interior of the electrical equipment and is discharged harmlessly into the Earth. This router is designed to prevent lightning up to 4KV in well-grounded connection conditions. This feature ensures that networking infrastructure investments remain as safe as possible from one of mother nature's more violent situations. 6.2 × 4.0 × 1.0 in.